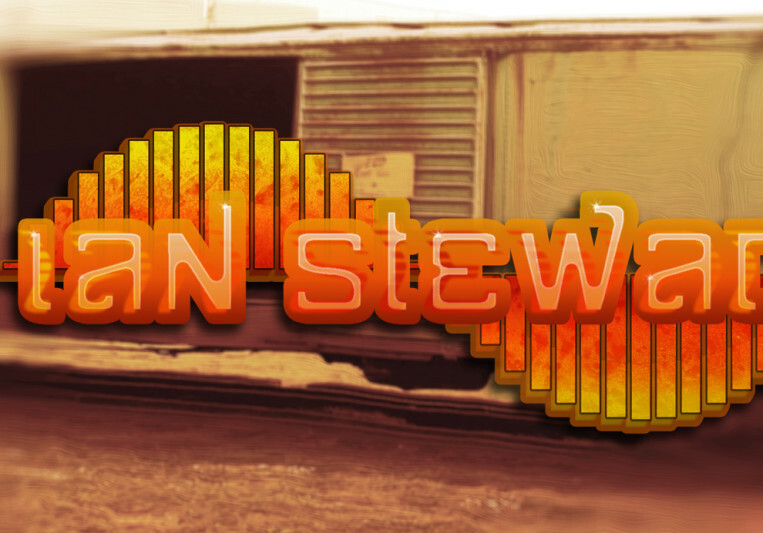 My name is Ian Stewart, and for as long as I can remember I've been drawn to music. I received my B.S. in Music Engineering Tech with a minor in Electrical Engineering from the Univ. of Miami in 2007, and have been playing trumpet since 1996. I'm an audio geek with the soul of an artist, the mind of a scientist, and I can't wait to work with you! A: Satisfaction guaranteed. If you're not happy with a mix or master, or feel I haven't made a significant improvement to it, it's free of charge. That said, I can't work miracles. I will always work with you at the outset to make sure we both understand what is and isn't possible. A: I get to listen to great, new music that no one else has heard yet all the time! A: I have been mixing since about 2004-5 and mastering since roughly 2011. I got into the technical side of music after I enrolled at the University of Miami for jazz trumpet and changed majors 3 semesters in. I've always had a bit of a technical mindset, so the blend of art and science was a perfect fit for me. A: Learn to gain-stage properly. From recording, to mixing, all the way through mastering, learning to set and maintain proper levels can vastly improve the overall sonic quality of your recorded music! A: Most of the music that comes across my desk has some sort of electronic element to it, but can range from prog metal to "altronipop"; folk to rap. I like to say that good sound is universal, meaning that even if I'm unfamiliar with a particular style, I can find the right tonal balance for it. A: Historically I've mostly done mixing for my clients, however I've been working on my mastering chops for quite a while and have begun offering that as a service as well. So far people have been very happy with the results! See website for full terms of service.